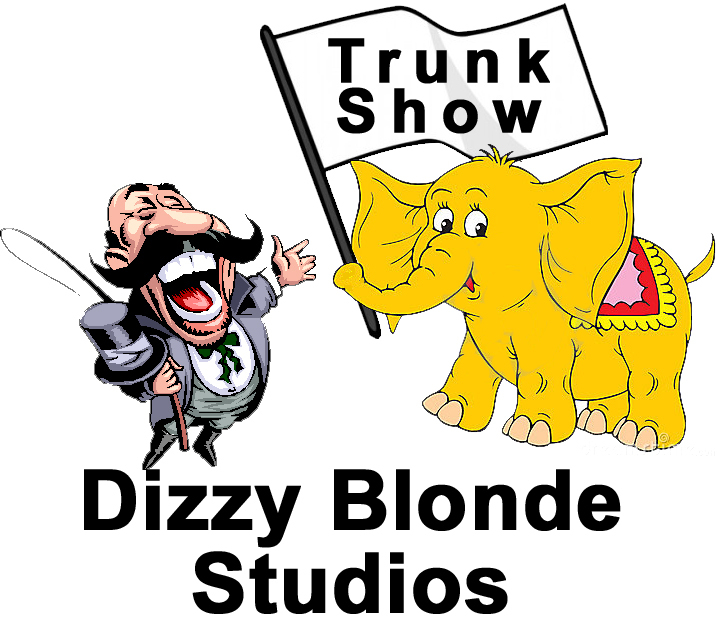 A Dizzy Blonde Studios Trunk Show! We’ll be at Yarning for You this Saturday, December 5, 2015 from 10am to 1pm! We’ll have all your favorites there: Dizzy Blonde Superwash Sock, Dirty Blonde Superwash DK, Lambie Toes, and by popular demand, a limited quantity of “You Can Tink My Bell”, this year’s exclusive Knit Dizzney colorway. 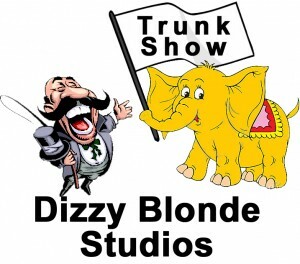 We will also have a limited quantity of Knit Dizzney goodie bags! 1001 W. San Marcos Blvd.